The SIIM group (Sources for Interaction, Imaging & Medical application) has been launched at the end 2018 to specifically address the development of medical applications of laser-based secondary sources. X-ray metrology, development of innovative x-ray imaging techniques, development of laser-based proton sources for radio-biology at high dose are among the topics addressed by the team. 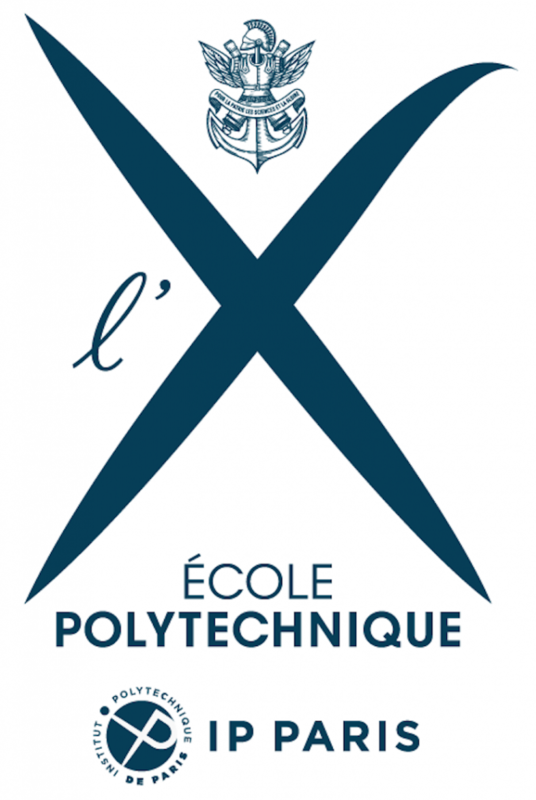 The experimental developments are mainly conducted using the Salle Saphir infrastructure located at the N-building at LOA. 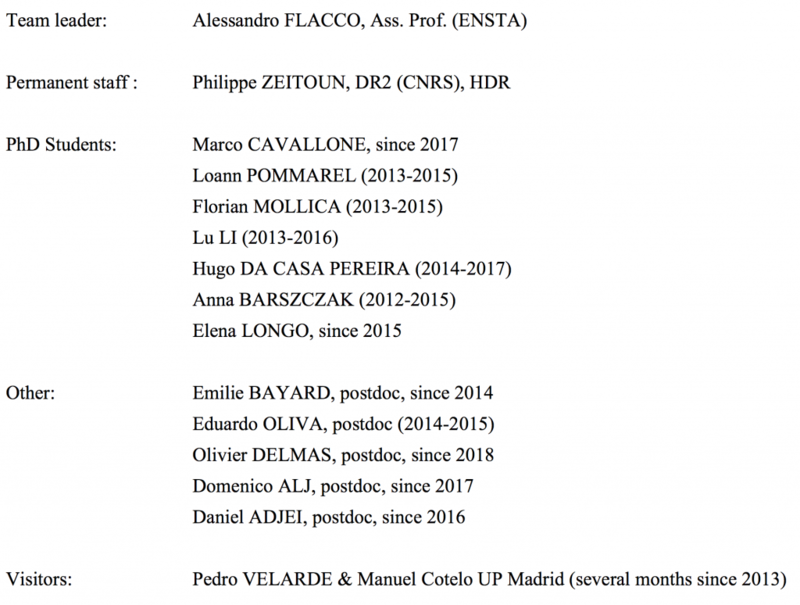 During the period 2013-2018, the permanent researchers of the group have published 35 peer reviewed articles and 2 book chapters. There have been 1 scientific award and 5 Ph.D. defenses. Most of the activities during the past five years have been around the Salle SAPHIR infrastructure, whose laser became fully available within specs by the end of 2013. In a first phase (2013-2015) all the efforts have been concentrated on the construction of a stable and fully characterized proton source, of sufficient quality for the application on radiation biology studies. This evolution succeeded thanks to the debugging of the laser source (mainly contrast improvement, which also demanded a precise tuning of the otherwise industrial laser source), extensive experimental campaigns for the definition of the best interaction conditions and the engineering of ad-hoc solutions for automatic production of proton bunches at high repetition rate (1 Hz). This phase also coincided the natural end of the SAPHIR project; the continuation of activities have been possible thanks to the ongoing definition of collaboration framework between the LOA and the owner of the laser system (AT). 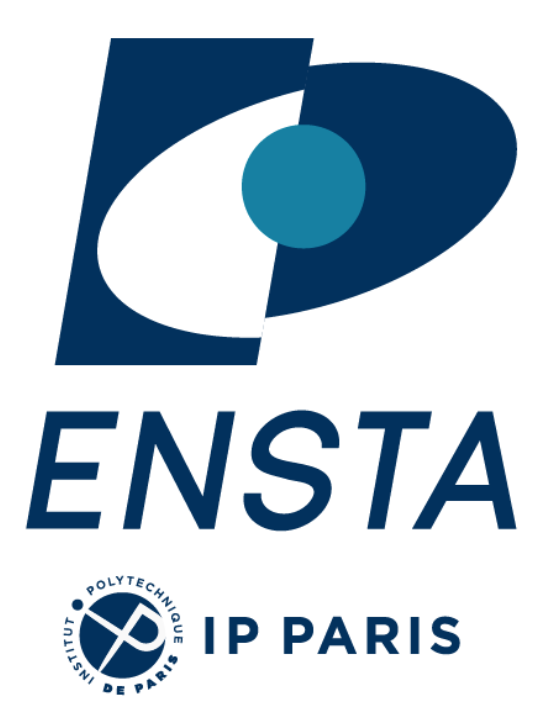 The definition of irradiation conditions suitable for radiation biology promoted the collaboration between our group and actors from medical physics (CPO/Orsay), oncology (GR/Villejuif) and accelerator physics (LNS-INFN/Catane). These activities (2015-2016) enabled the production of a stable, characterized semi-automatic proton beam with an energy of 6 MeV. A magnetic transport line was built and configured for particle transport and energy selection in the beam. The online dosimetry protocol, validated in collaboration with the CPO, indicated a dose of 0.7 Gy per shot over a surface of 2 cm**2 and a peak dose rate (extrapolated) exceeding 10**9 Gy/s. SAPHIR beam transport setup of the laser-produced plasma proton beam used in radiobiology for high dose experiments. During a third phase (2016-2018) the SAPHIR proton beam has been extensively used for radiation biology experiments. These included survival assays and fluorescence imaging of DNA strand breakes for different cell types (HCT116 p53 and WT, U87). The resulting data enabled us to determine the relative biological efficiency of laser accelerated protons, which deliver the dose in separated bunches at extremely high dose rate, against proton beams from a medical synchro-cyclotron (CPO) and Xrays from conventional medical sources (GR). In parallel with the experimental activities, we have been developing the design of a dedicated facility for application of laser-produced particle beam on radiation chemistry and radiation biology, in order to gain insight on the phenomena which rule the radiation toxicity at ultra-high dose rate. 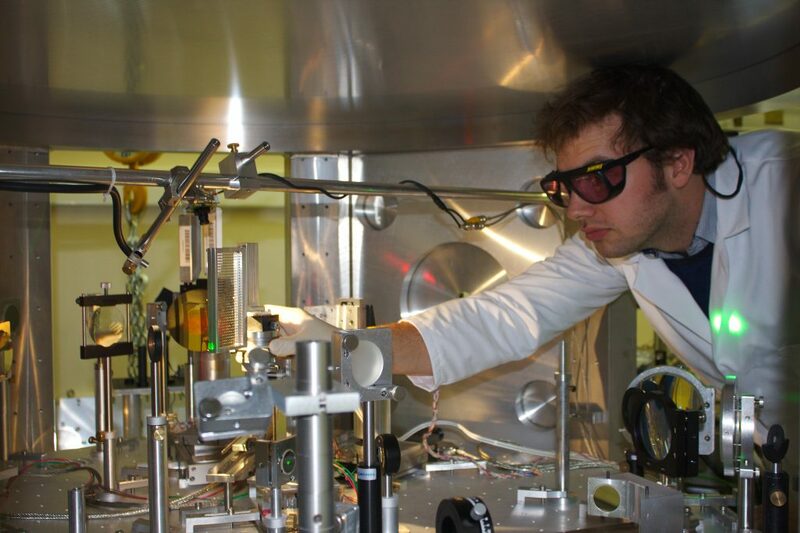 The team worked on high-performance XUV optics: active Bender type Kirkpatrick-Baez with Imagine Optic (design and testing) and Schwarzschild (wavelength tests). Studies are still under way. These are very complex experiences in setting up. This allowed us to progress on the XUV metrology and for example to create a new wavefront sensor adapted to its high performance XUV optics. This sensor is now marketed by Imagine Optic. We have also worked on temporal metrology and proposed a new technique only adapted to measure the amplitude and phase of an XUV laser. Finally, we are working on the X-ray transposition of the so-called plenoptic technique, which is an evolution of wavefront measurements to recreate 3-dimensional images from a single image (against thousands in tomography). This work has not been completed yet. However, we have worked a lot on X-ray tomography for the detection of nanoparticles in tumors and have advanced this theme. Our research program on low dose X-ray imaging and high atomic number nanoparticles (NPs) to be used in innovative cancer therapies has been launched during this period of evaluation. We’ve been able to obtain phase-contrast tomography images at 3 µm spatial resolution of transgenic mice organs injected with gadolinium and gold-NPs have been acquired at European Synchrotron Radiation Facility (ESRF) the last 2 years. Both gold and gadolinium-based compounds are good X-ray contrast agents, due to their high X-ray attenuation coefficient with respect to tissues and are considered as promising theranostic agents. Image processing helps to emphasize several anatomical details. However, tomography requires more than 4000 projections for a good 3D rendering at the cost of an important absorbed dose. A multi-angle view technique using a microlens array in front of the x-ray detector is in development before testing to provide quasi-3D reconstruction of the scene from a single exposure.